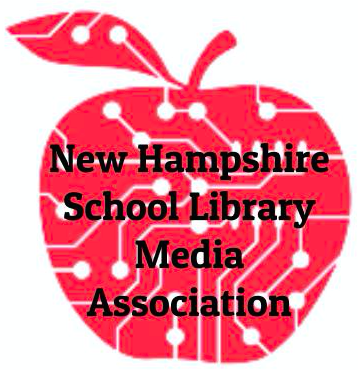 The School of Education at Granite State College, in collaboration with the New Hampshire School Library Media Association, is happy to announce the opportunity to earn post-baccalaureate credit for attending the upcoming NHSLMA Conference May 12-13, 2016. LIS 744 Special Topics: Professional Competencies Assessment, is a one-credit course taught by Pamela Harland, which provides an in-depth opportunity to demonstrate the ability to self-assess and reflect on professional development experiences that align with competencies for school librarian leaders.  Participate in a post-conference electronic forum discussion with other conference attendees. 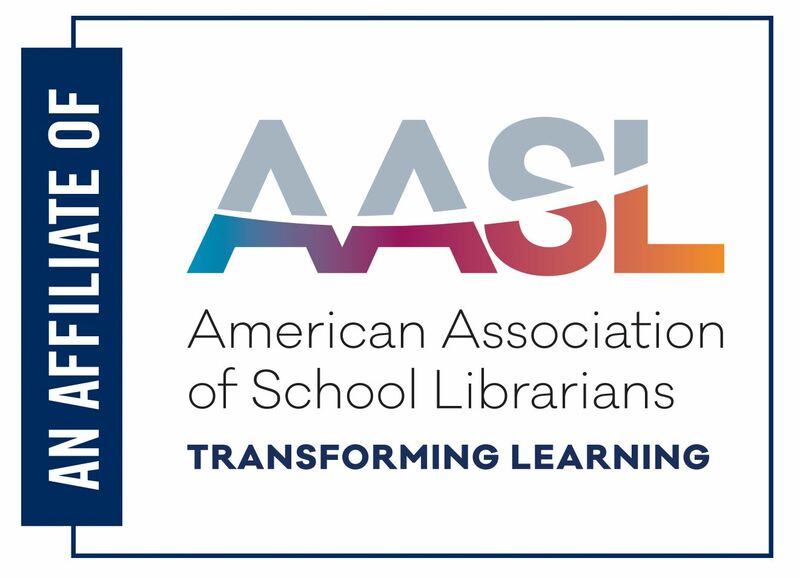  Submit a certificate of attendance, journal, and competencies self-assessment to GSC and complete all forum discussion requirements by May 27, 2016. The cost of the course is $295 plus fees. If you are interested, please fill out the attached registration form and fax or email to the School of Education.